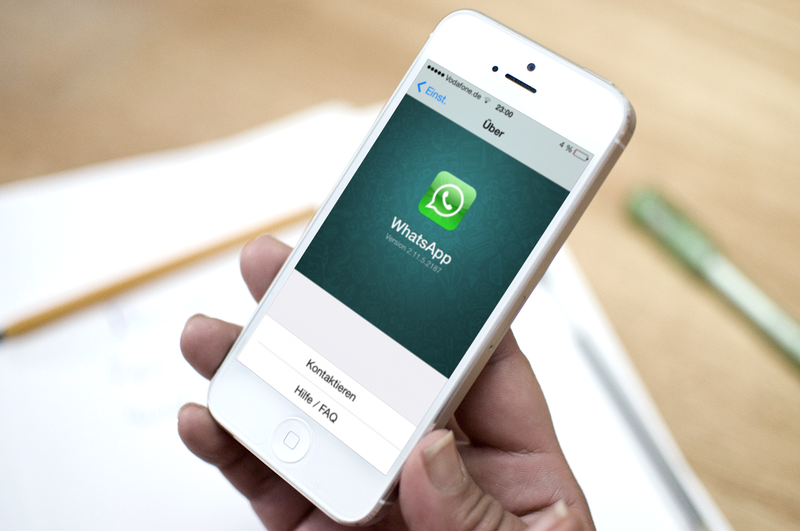 Earlier this year, Whatsapp made an announcement that it would encrypt all users data but a researcher differs on that. The researcher, Zdziarki said that he found traces of Whatsapp deleted chats on Whatsapp version on iOS which can be merge back to form a conversation even if the they were cleared or archived.
" Software authors should be sensitive to forensic trace in their coding. The design choices they make when developing a secure messaging app has critical implications for journalists, political dissenters, those in countries that don’t respect free speech, and many others. A poor design choice could quite realistically result in innocent people – sometimes people crucial to liberty – being imprisoned". Message coding came to light to protect privacy after Edward Snowden leaked secret documents about the US National Security Agency's appetite for gathering people's digital data.